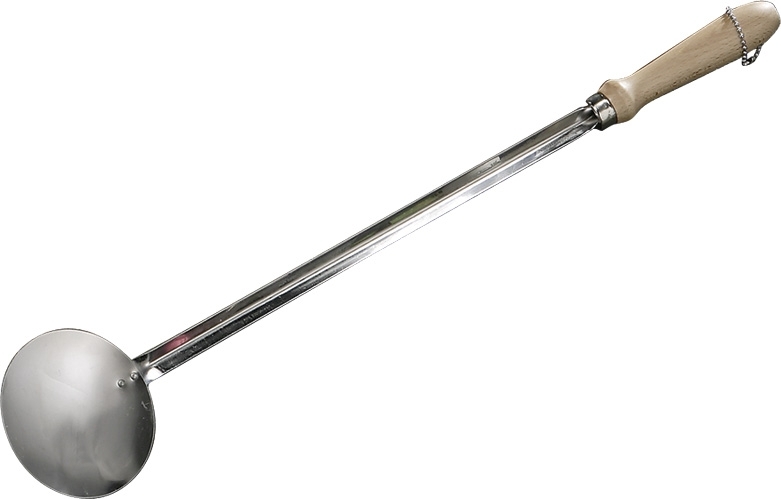 Valencian stainless steel spoon. 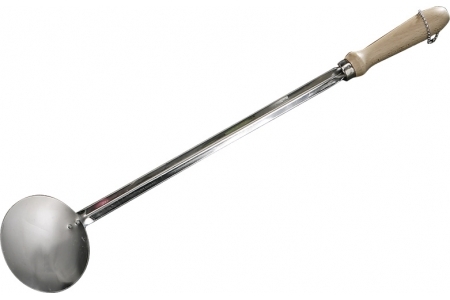 The wooden handle will prevent any burns caused by the heating of the steel spoon. Perfect size to cook all kinds of paella.